Are you interested in how much bloggers make on Instagram? The ways they generate revenue from their following? How you can do the same if you have a large number of followers? In this article, I cover the main ways Instagram influencers are making money. How much you can expect to be paid depending on the number of followers you have, and some tips and tricks to make sure you’re making the most of your online social media presence. 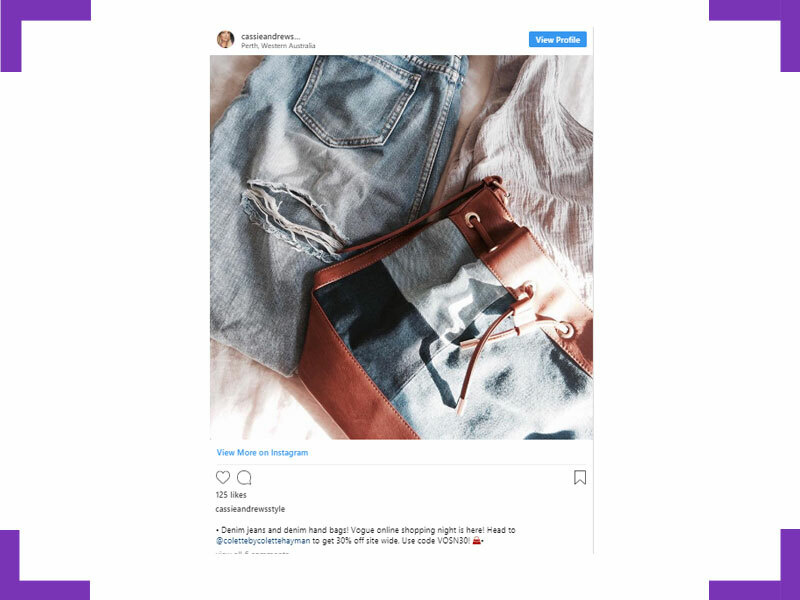 The easiest way for influencers to make money on Instagram is through sponsored posts, or “Influencer marketing” as it’s commonly referred to on Instagram. A sponsored post is when an influencer promotes a product for a business, and in return receives payment. This gives the business much greater reach and exposure than they’d get through their own account with the goal of getting new customers and more sales. The amount an Instagram user gets paid is closely tied to the number of followers they have as I’ll explain in more detail below. This is the best metric companies have to gauge how many people their products will be put in front of. Affiliate marketing is how most bloggers make the bulk of their income online, and it’s also an effective way Instagram bloggers can make income. Instead of receiving a flat fee for promoting products or services for businesses, with affiliate marketing you make a commission on sales generated through your promotion. It’s typically a slow process for traditional bloggers. You need to build up a steady flow of organic traffic and paid ads don’t work well as you’re only getting a small % per sale. For Instagram bloggers however, it’s a fast way to make money if you’re promoting products that your audience will buy. Once you have a decent following, developing your own products and services is a great way to make money on Instagram, and you’ll be keeping a much larger % of the revenue. You can still co-promote with other businesses and make money through sponsorships and affiliate marketing, but selling your own products should be something you strive to do. How Much Do Instagram Bloggers Make per Number of Followers? There is no set amount you can make based on the number of followers you have. Your niche, who you are, and your negotiating power can make a huge difference. 2,000 – 10,000 Instagram followers – $150-$250 per post. 10,000 – 50,000 Instagram followers – $750-$1,000 per post. 50,000 – 100,000 Instagram followers – $1,000-$5,000 per post. 100,000 – 500,000 Instagram followers – $5,000-$10,000 per post. 500,000+ Instagram followers – $10,000+ per post. As I mentioned above, promoted content is still an area that lacks regulation. It is however required by law, in most cases that you make it clear when you are taking part in paid promotions. From an ethical, and even consumer standpoint, it makes sense and is fair on the customers and viewers that it’s made obvious when someone is being paid to promote a product. The reason people follow other people on social media is mainly because they are interested in what they have to say. Followers will often buy, use, talk about, and copy what they see the person they are following doing and using. So, your viewers need to know you’re being paid to promote something. I’m sure you’ll agree, there is a huge difference between using something because you want to and believe in the product, and being paid to do so. This story is one of many where an influencer ran into legal problems for failing to disclose they were being paid to promote products, so make it clear when you’re promoting products to avoid any issues. Is Instagram the Best Social Media Platform for Bloggers to Make Money? 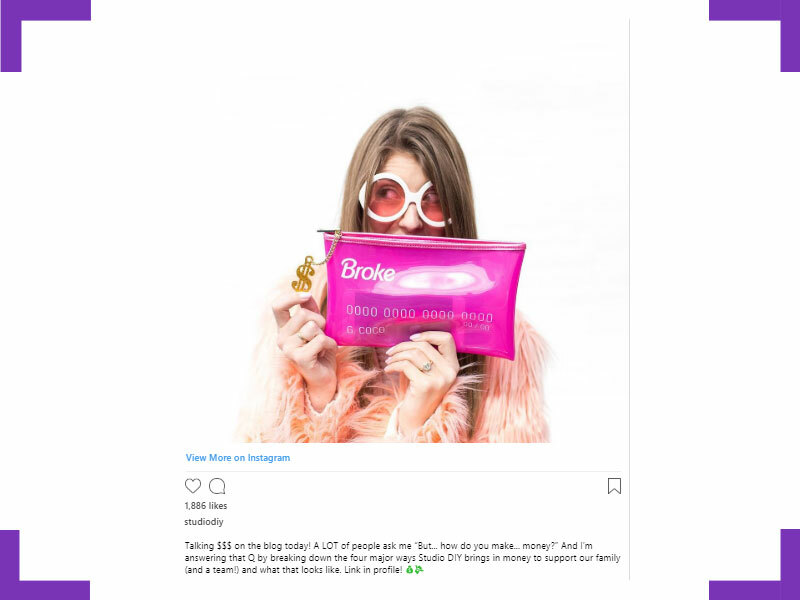 Instagram influencers are not typically earning as much as YouTuber’s and Facebook personalities with the same number of followers. Another reason is the type of content Instagram users are most engaged with. YouTube is much better for demonstrating products in detail, while Facebook typically has more engagement and comments per post. This doesn’t mean that Instagram isn’t awesome for businesses however. 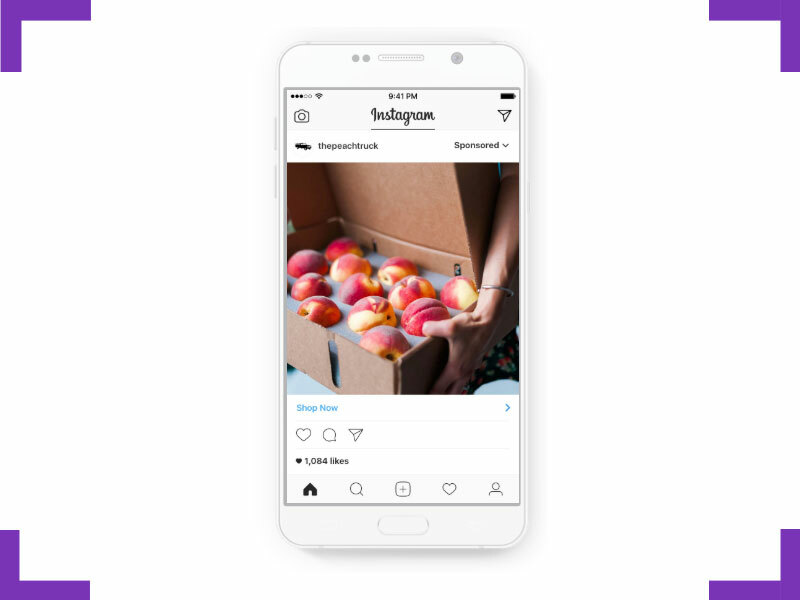 Stories are hot right now, and with the ability to add stickers that link to shopping carts and call-to-actions Instagram is fast becoming the social media platform for businesses to promote and market their products. Which is probably one of the best reasons to use Instagram influencers to promote your products now if you’re a business. The forecast for the future is that it’s going to get a lot more expensive. How Hard Is It to Start Making Money on Instagram? I’m going to be honest with you off the top – it’s not easy to start earning money on Instagram with a new account. We’ve covered loads of actionable tips and hacks on the blog on how to gain more followers and create engaging content that will do well, so I urge you to read through those posts if you’re starting out. It’s not impossible, and once you start gaining momentum it can quickly snowball. So, I don’t want to put you off the idea completely. I’m just letting you know that there is some work ahead of you. I mean, if it was too easy everyone would be doing it and driving the prices down, right? So it’s a good thing that it takes some hard work to get there. Reaching out to brands and businesses that are relevant to you and your niche. 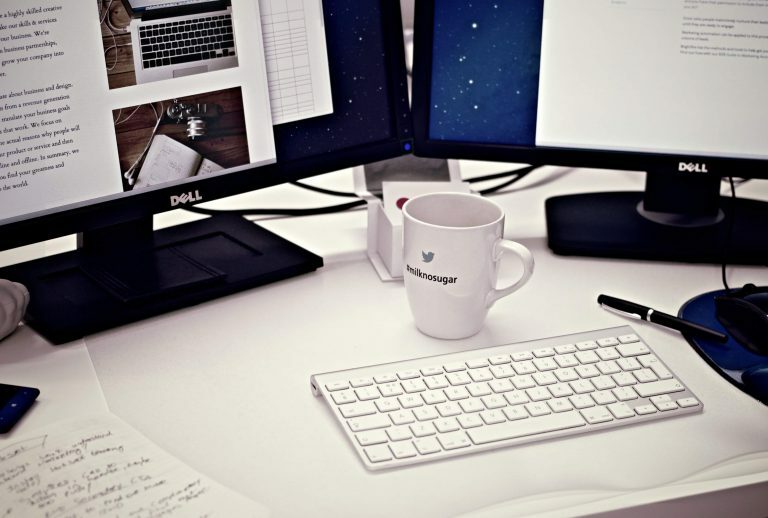 Joining up with affiliate marketplaces such as ClickBank and ShareASale. Reaching out to other influencers for advice and co-promotion opportunities. Developing your own products, courses, and services to sell. The thing to remember is that brands will want to work with you if you have a large number of followers. You may need to get yourself noticed, but if you put forward the reasons why their products are a good fit for your audience, it’s hard for them not to want to work with you.